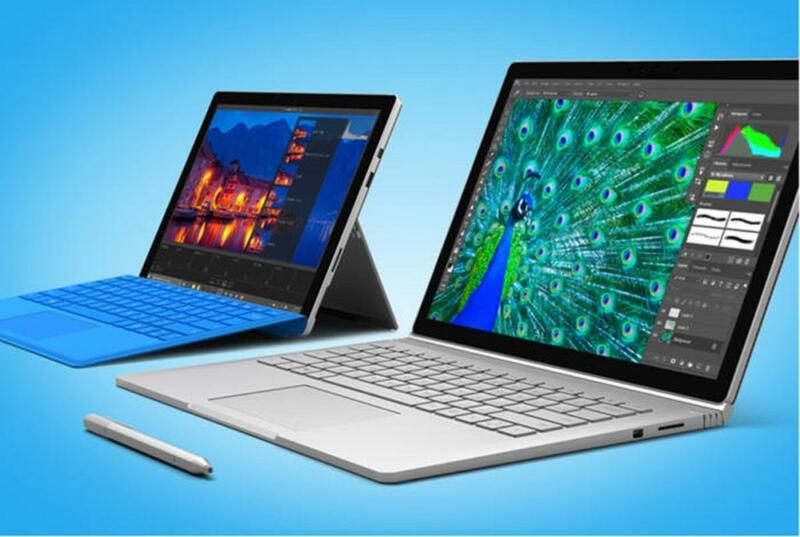 When Consumer Reports stopped recommending the Microsoft Surface Laptop and latest Microsoft Surface Book, it did so based not on those specific products’ reliability. 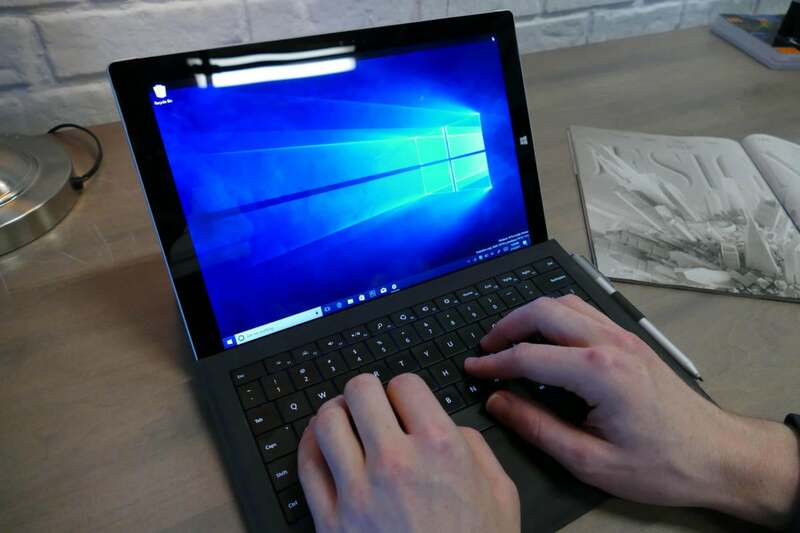 Rather, the company used reliability surveys of earlier Surface devices (including Surface 3, Surface Pro 3, and the early Surface Book), according to a report the publication released Thursday. In addition to removing its “recommended” rating from four Microsoft Surface devices, Consumer Reports stated it wouldn’t recommend any Surface products at all. 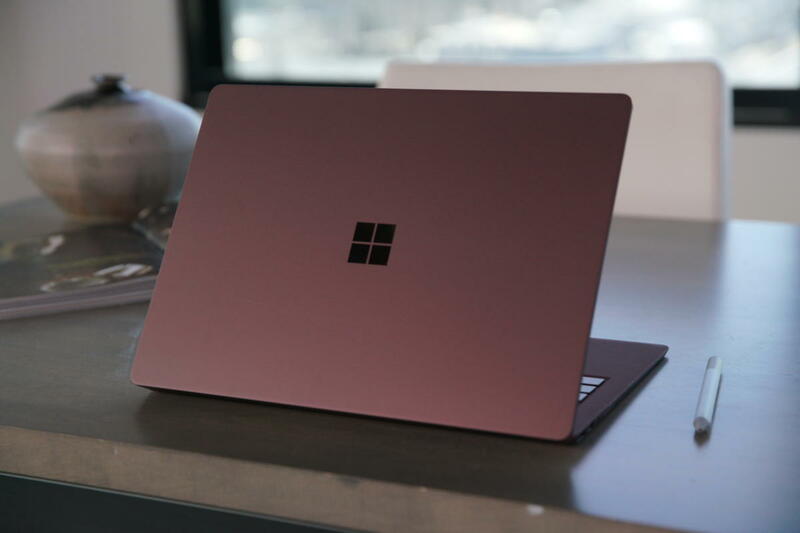 Devices receiving the no-confidence vote include the Microsoft Surface Laptop, with 128GB and 256GB of storage, and the Microsoft Surface Book, with 128GB and 512GB of storage. Consumer Reports also predicted that 25 percent of all Surface laptops and tablets will generate problems within the first two years of ownership. Consumer Reports pulled its recommendation of the Surface Laptop, even though the notebook wasn’t covered in the survey.